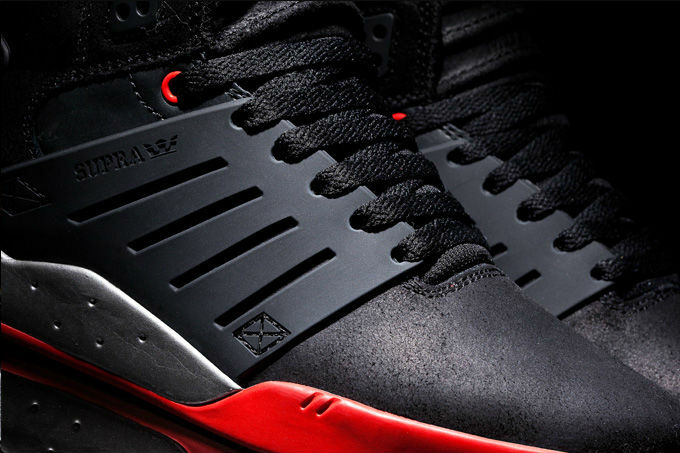 There's no shortage of colorways for Chad Muska's third Skytop pro model, which now arrives in an all-new Black Oiled Suede make-up. 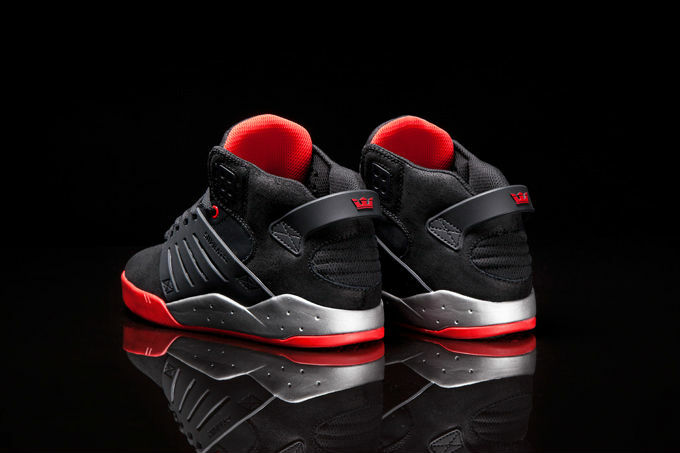 There's no shortage of colorways for Chad Muska's third Skytop pro model, which now arrives in an all-new Black Oiled Suede make-up. 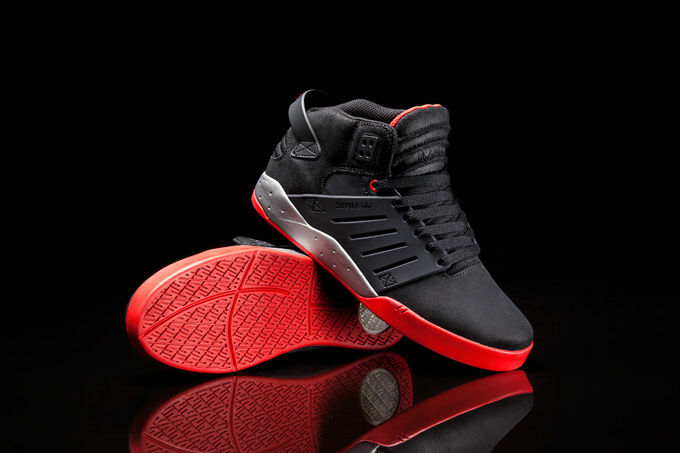 The shoe is accented by hits of red and rests atop a silver SupraFoam midsole and red rubber outsole. 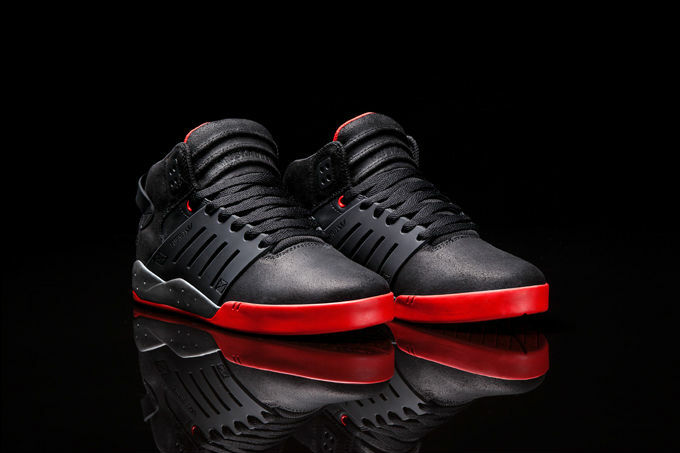 The "Black Oiled Suede" Skytop III is available now at suprafootwear.com and finer skate retailers worldwide.